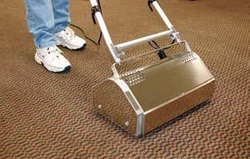 A good carpet maintenance program can extend the lifetime of your carpet. It consists of 4 services: Initial, Routine, Interim, and Restorative Maintenance. 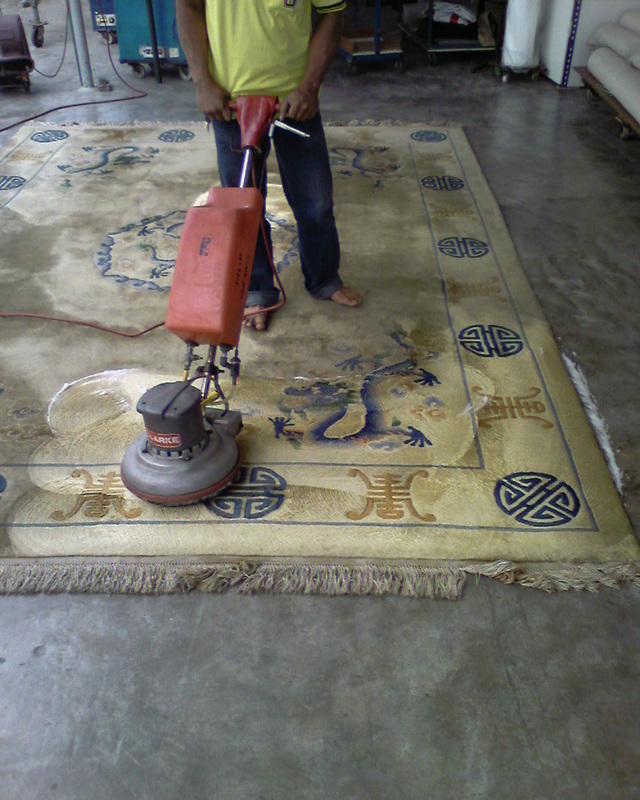 Rug should be vacuumed front and back regularly to remove dry soil, bugs, moths, and carpet beetles. It should be cleaned annually to prolong its lifespan. Methods include shampooing, Hot Water Extraction (HWE), etc. 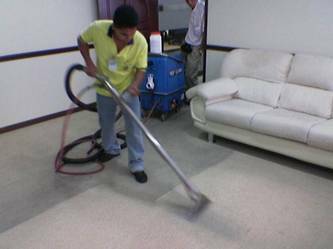 For special cases like urine contamination, immersion cleaning is used. Sometimes called steam cleaning. A better soil removal method. Water pressure is created by pump to deliver cleaning solution to the cleaning tool. Heater can be used to create very hot water. Vacuum system is used to recover cleaning solution and soil. Also known as "mist & brush" or crystallization. 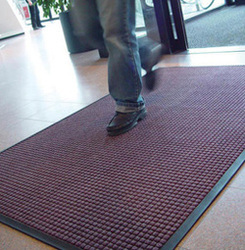 A low moisture, low residue way to maintain carpet. 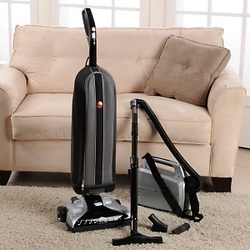 Cleaning solution is sprayed over the carpet. The carpet is then agitated with a machine using counter-rotating brushes. 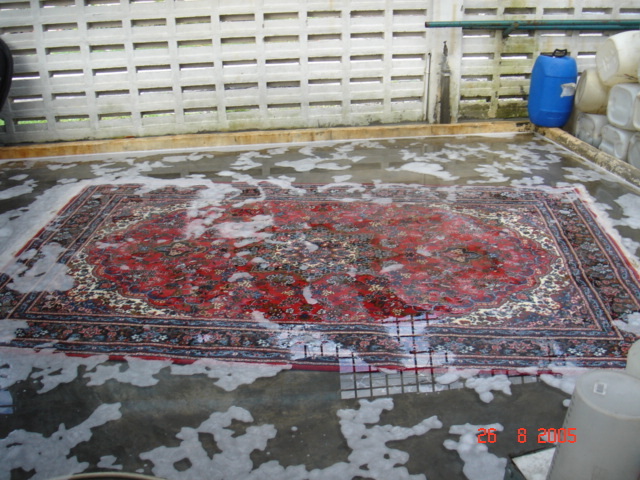 The carpet is allowed to dry. 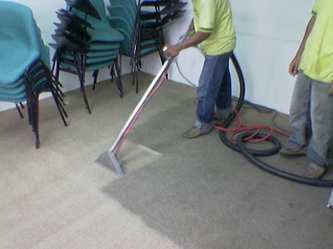 The carpet is vacuumed to remove encapsulated soil.